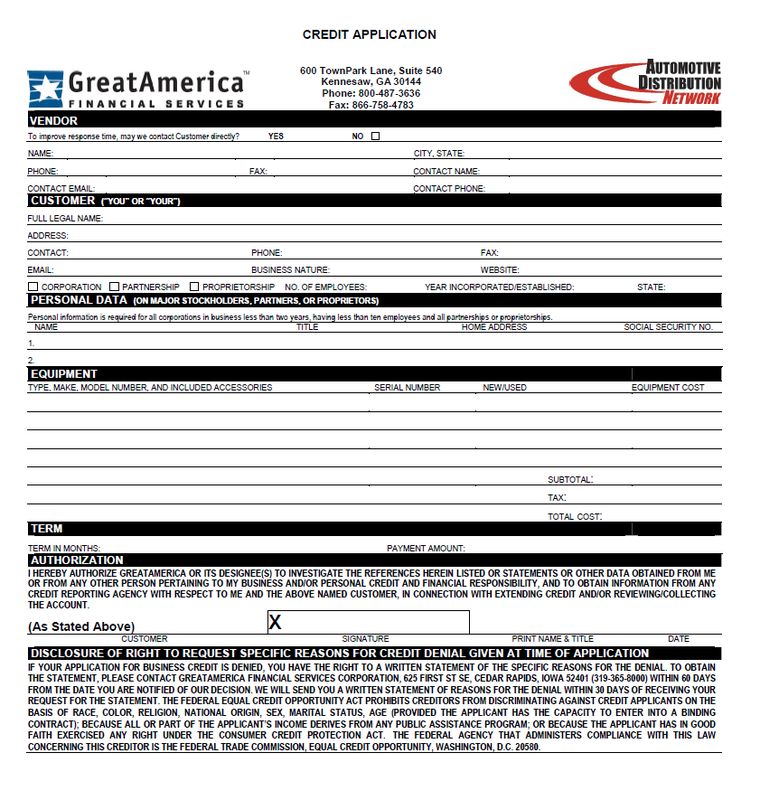 T&E Credit Application - Right Part. Right Price. Right Now.